The U.S. Senate is expected to vote on a new FAA reauthorization bill before the end of September that will allow airlines to revert to marketing ticket taxes separately from the total airfare per ticket. While this will mark a major win for airlines, the news is not so good for consumers who will end up paying higher out-of-pocket costs for flights. According to research by Drexel University’s Sebastien Bradley, PhD, and Naomi E. Feldman, PhD, of the Federal Reserve Board, consumers will face higher total fares and bear most of the burden of ticket taxes, while airlines can expect a commensurate increase in ticket revenues and increased demand along higher-taxed routes. The researchers looked at how taxes affected the airline industry before the Department of Transportation strengthened enforcement of full-fare advertising rules (FFAR) in 2012 that required airlines and online travel agents to disclose all ticket taxes as part of a single tax-inclusive final price. 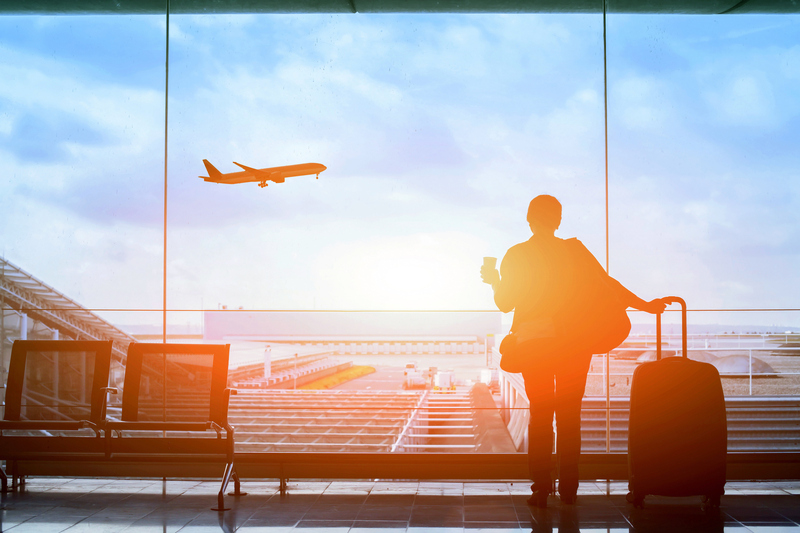 The researchers attribute this to consumers selecting lower-taxed routes among the various ways to fly between two particular cities when shopping for international flights. According to the researchers, prior to the 2012 regulation, ticket taxes were less visible to the consumer with taxes being revealed near the end of the purchasing process. Decisions based on initial pricing led consumers to pay more for a flight, especially if consumers weren’t savvy enough to anticipate that alternative routes could yield lower ticket rates due to lower taxes. Supporting results confirmed that with all else equal, consumers have become more inclined post-FFAR to choose routes that are subject to lower taxes when flying between origin and destination — shunning layovers at high-tax airports, like London’s Heathrow, in favor of flights with fewer layovers or flights with layovers at relatively low-tax airports. Their paper “Hidden Baggage: Behavioral Responses to Changes in Airline Ticket Tax Disclosure,” is currently under review for publication and is available as a FEDS working paper.